My studio is located in the heart of Hackney in East London UK. 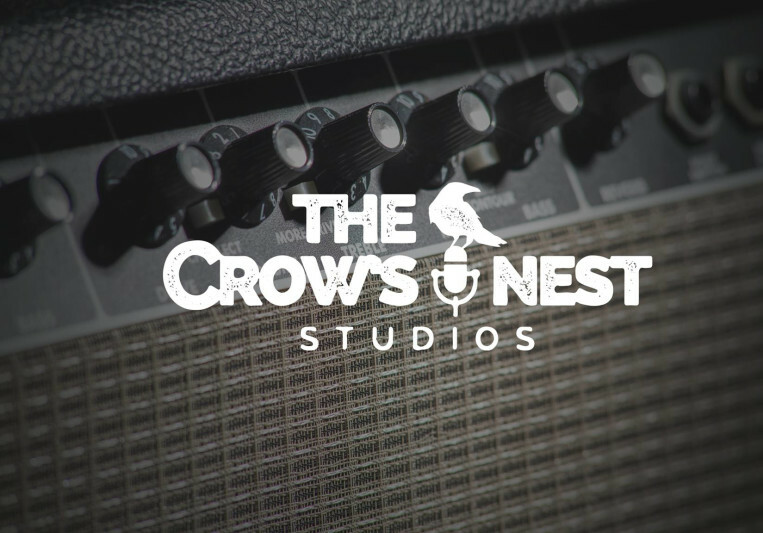 Equipped with the best recording equipment available I offer an affordable bespoke service. As a musician/producer and engineer I am able to offer a bespoke service for all your recording and mixing needs. 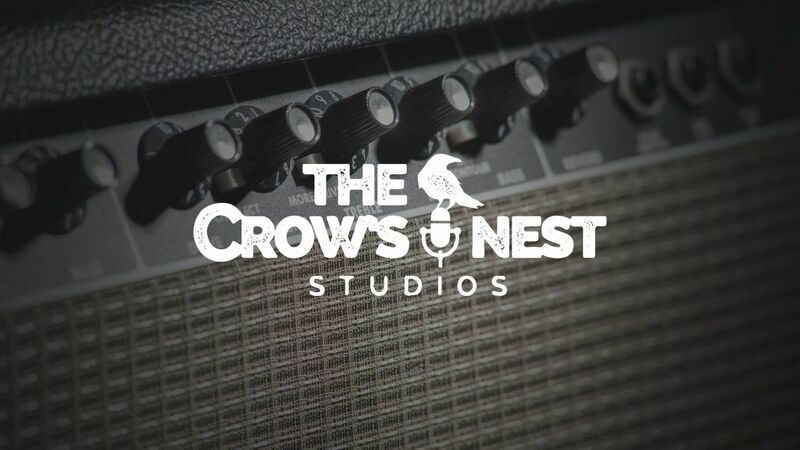 Aside from a wealth of personal experience as a producer and drummer, at "The Crows Nest" we have a vast network of experienced musicians working with the worlds most successful artists. No project is too big or small. Recordings I have produced have been play-listed at BBC Radio 1, 2, 6 Music and XFM. Appeared on BBC Television, ITV and Channel four. Synched by companies such as Burberry, Target, ebookers, O2, Stuart Weitzman, Gloverall and Topshop.